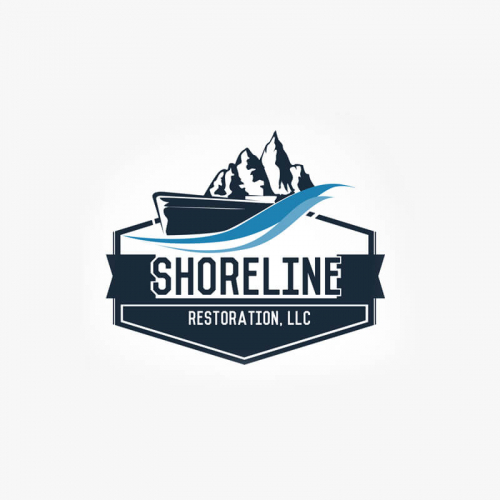 Start up landscape company located just north of Chicago looking for a logo! 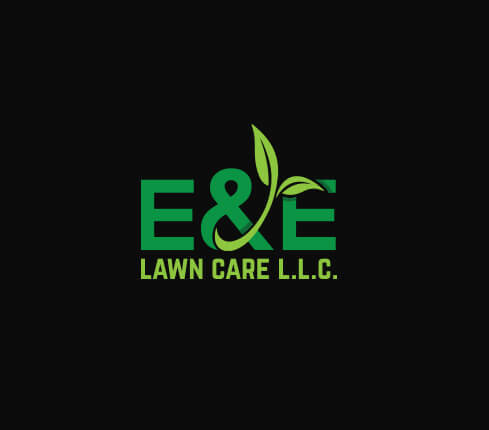 Give your Landscaping Business the boost it needs! 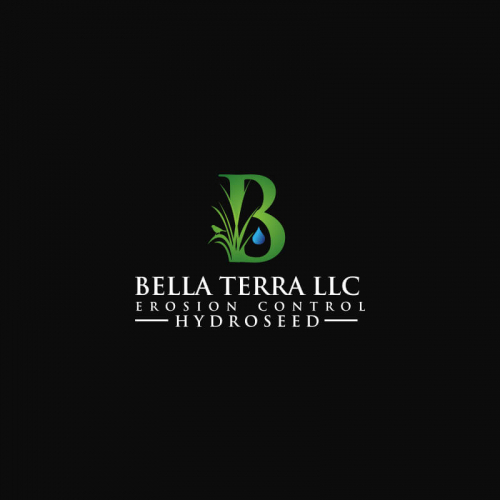 Branding is integral for setting your landscaping business apart from your competitors and your logo is a representation of your brand. 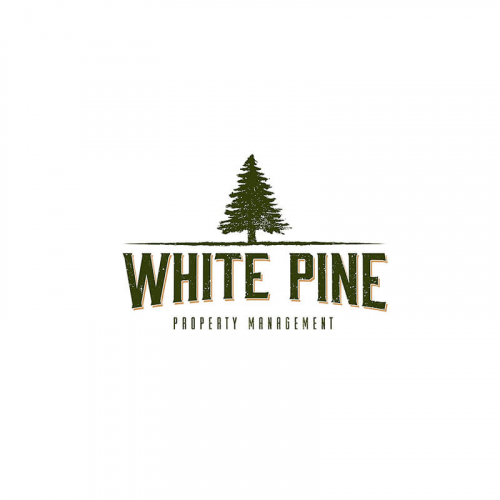 It can say a lot about your company. 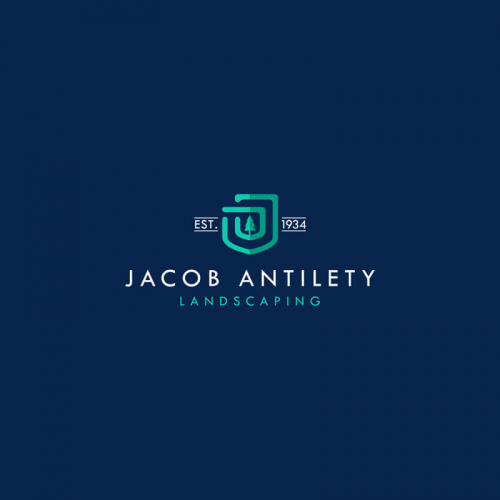 Are you looking for a clean, sharp, eye-catching and creative landscape logo for your gardening business? Let Designhill help you get a great design that you'll love. 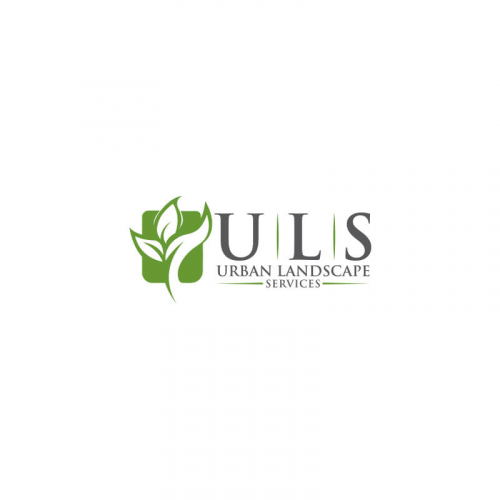 Who needs a professionally designed Landscaping logo? 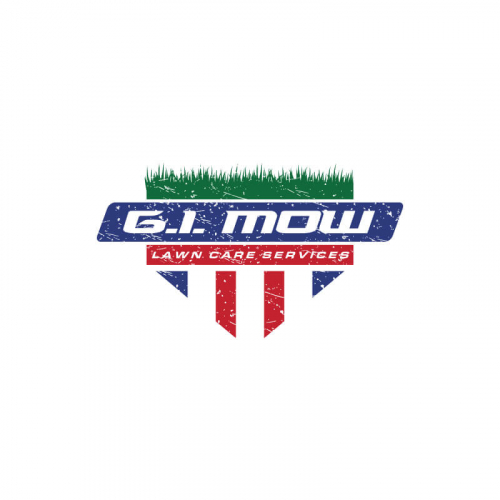 You're dealing in a lawn maintenance business and you need a professional logo for your company. 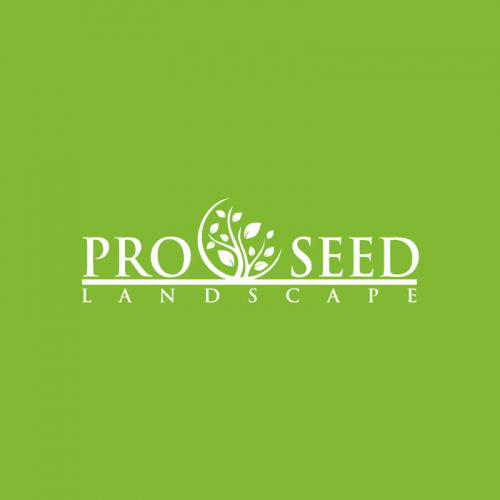 Wondering how to create your own custom landscape logo design on a very low budget? No worries. 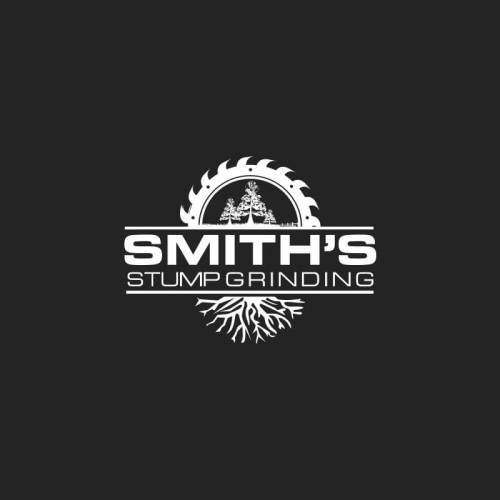 With Designhill you can make your own quality logo at an affordable price. 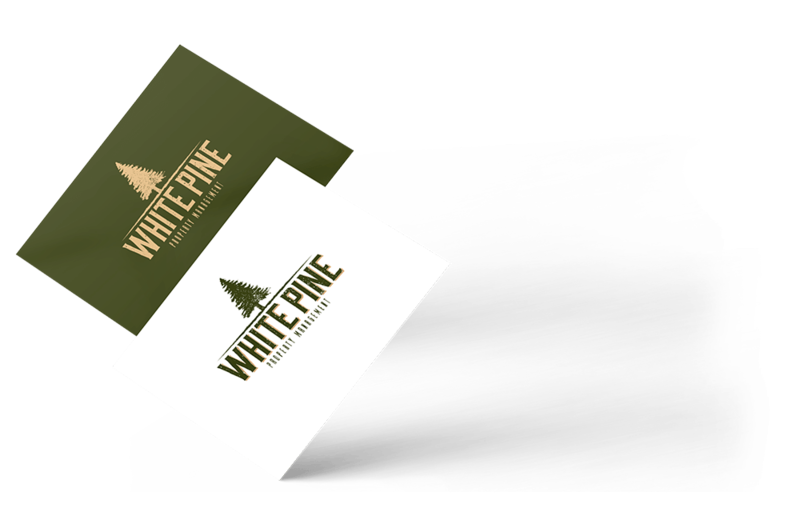 Remember when you convey the right brand message and use professionally made designs, along with eye-catching color combinations, your brand stands out from the rest. 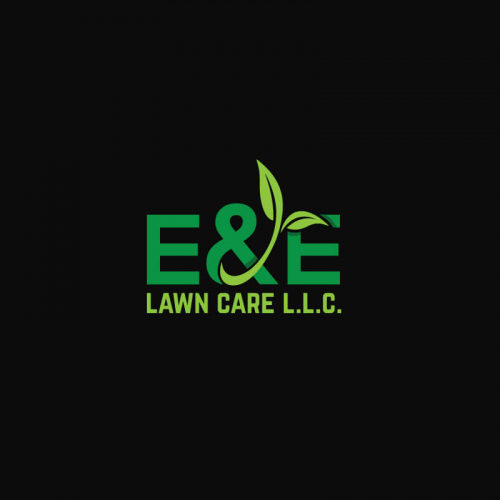 Do you need a landscaping logo for your home and garden care company? A design that reflects trust, experience, craft - all in one? Then Designhill is the best option for you! 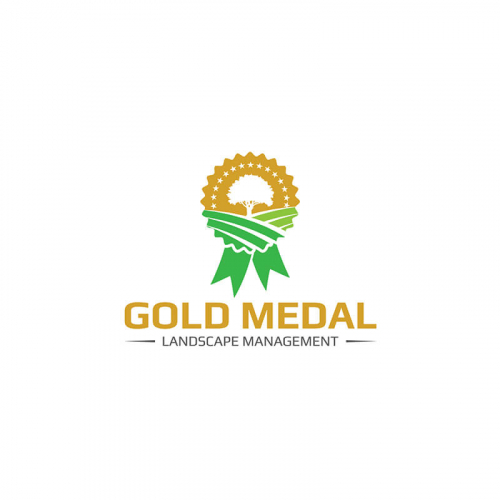 You can source a professional landscaping logo at pocket-friendly prices that will help you sell your brand with confidence. 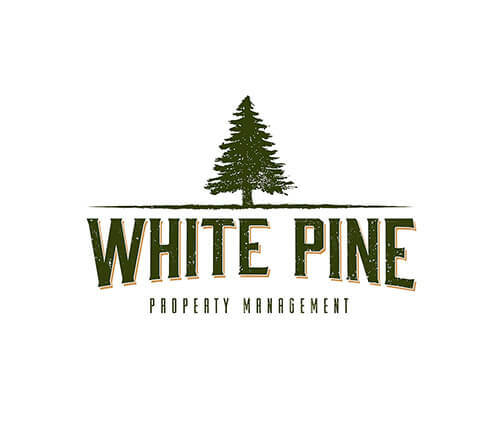 If you're running a designing company or architecture firm, you need to design a logo that portrays sophistication, knowledge, experience. Designhill is right place for you! Create your logo design by yourself using the Logo Maker tool. Or, hire a skilled and experienced designer on Designhill. What will I get other than my Landscaping Logo? 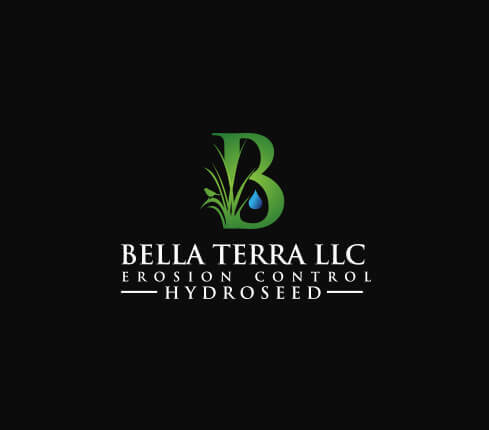 With your Landscaping Logo, you will also receive ready-to-use files for online use and printing requirements. These files are as per the industry-standards. 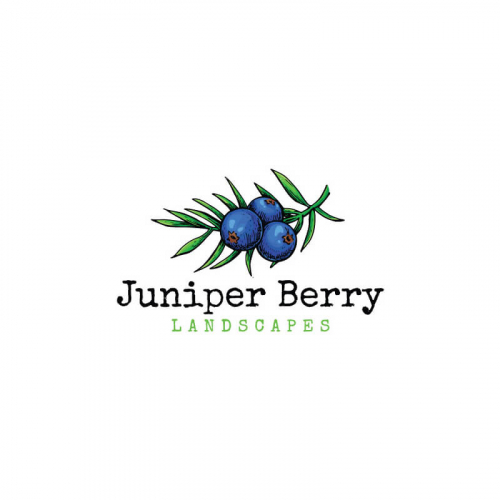 Do I have to set up something for my Landscaping Logo design? 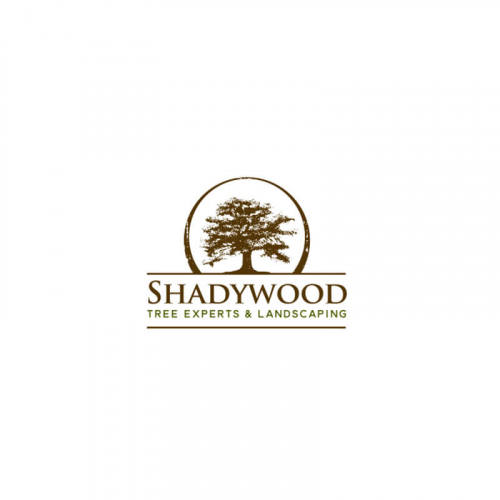 How can I hire a Landscaping logo designer? 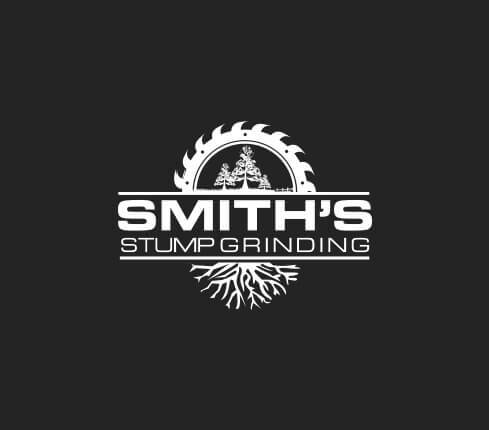 Can I get more than one Landscaping logo design?